A.F. Blakemore & Son Ltd Chairman Peter Blakemore has underlined how a long-term strategic investment plan is enabling the family-owned business to maximise future growth opportunities across the convenience, wholesale and specialist food sectors. 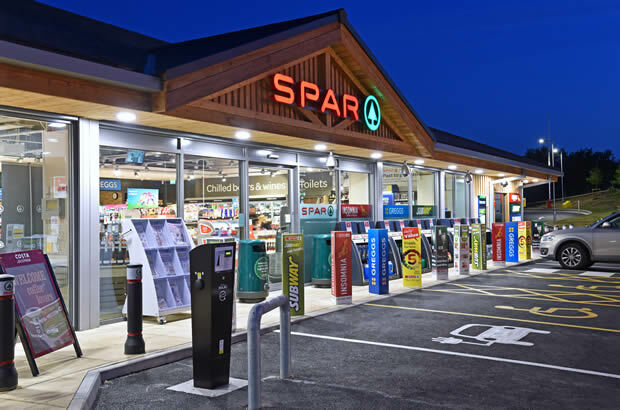 The comments follow the announcement of the company’s financial results for the year ending 30 April 2018; a year which saw the company sell its Cash & Carry operation to focus upon further developing its SPAR retail and wholesale distribution operations. The company completed the Cash & Carry process in September 2018 having sold nine sites with negotiations relating to the remaining four premises now nearing completion. Mr Blakemore said: “I am pleased to report that the profit on the continuing parts of the company was £8.5m (PBT) on sales of £1,058.4m. “The Cash & Carry sale process has understandably had a significant impact on the overall financial performance of the company, which achieved sales of £1,257m and recorded a loss of £18.8m after tax, with all Cash & Carry suppliers paid in full. 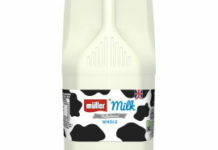 Whilst exceptional provisions of £18m were made as a result of the Cash & Carry sale, the process has generated £17m of surplus cash, with the bulk of this to be received during the 2018/19 financial year. A.F. 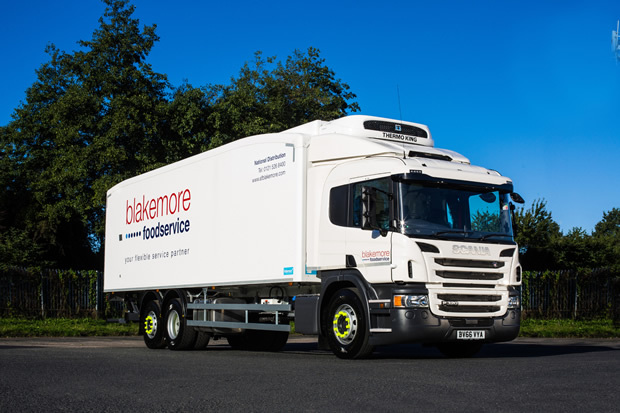 Blakemore has reduced its long-term debt during the year, and an improved performance of the company’s pension scheme, has helped off-set the reduction of the net asset value of the company’s balance sheet from £88.7m to £74.5m. 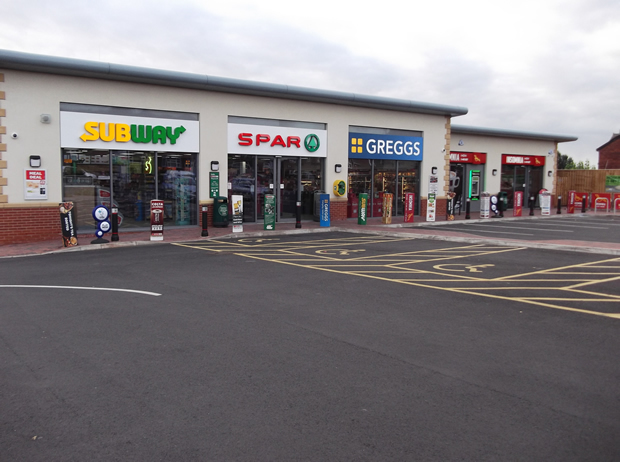 Mr Blakemore added: “We remain one of the few family firms committed to working in partnership with independent retail businesses and we are continuing to see the benefits of our investment in lower prices for retail customers and developing new innovative store formats. “In addition, we are in the process of implementing improvements in the way that we work with our trade customers and suppliers through investing in our IT infrastructure, which includes a new commercial trading and retail system, a customer relationship management platform and a range of digital apps that will provide best in class customer engagement going forward. “Through our on-going programme of business improvement, I am delighted to report that our continuing operations are performing very well with sales increasing by 7.5% in the first 28 weeks of 2018-19.